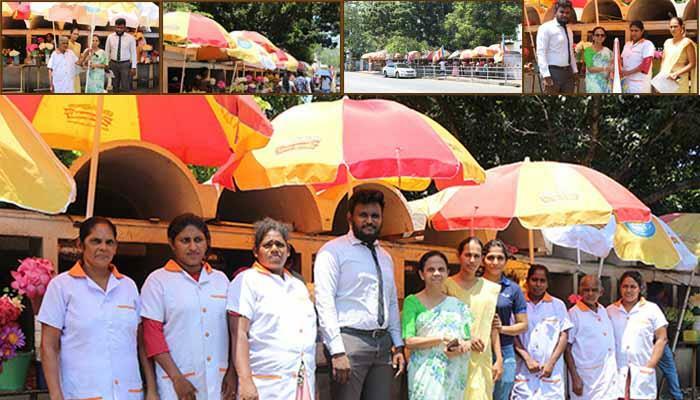 Joining with Vision 2025, Enterprises Sri Lanka implemented by the Ministry of Finance and Media, DLB has also come forward to generate self-employment opportunities with a view to strengthen the effort made by the Government in its development goals. Accordingly action has already been taken to make and distribute 500 very attractive new lottery sales outlets through 2500 sales agents scattered all over the Island under the measures taken to enhance self-employment opportunities. 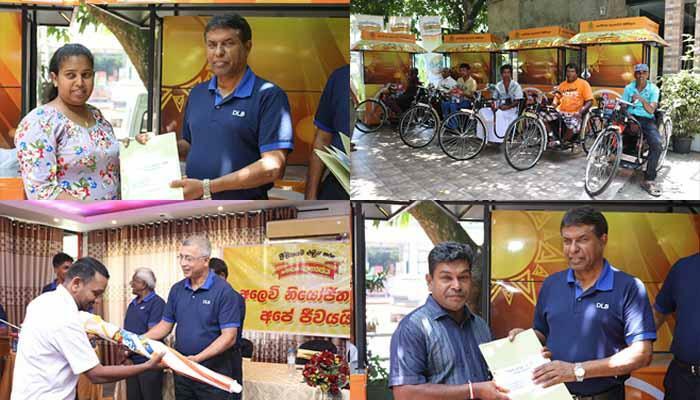 Sales outlets were handed over to sales agents by Hon. Mangala Samaraweera, Minister of Finance and Media at District Secretariat, Monaragala. 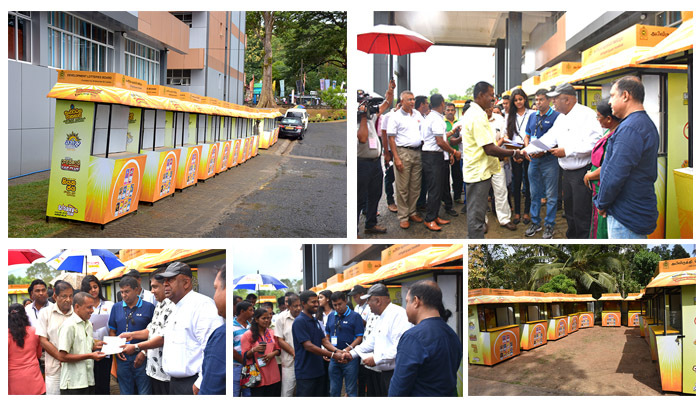 This occasion was graced by senior officers including Mr. S.A.P.Suriyapperuma, Chairman of DLB, and Mr. H.R.Wimalasiri, Working Director. 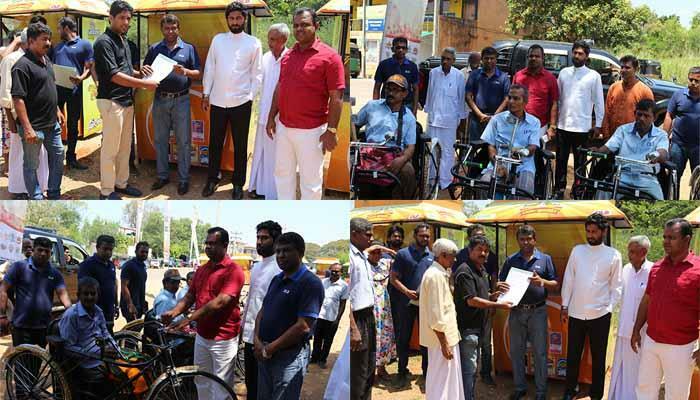 DLB successfully conducted another phase of its programme to distribute 500 sales outlets and tricycles to motivate the sales network of DLB. The event took place on 24th March.